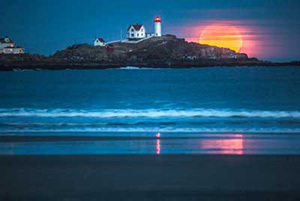 We scoured 175 years worth of images to find the 10 Most Iconic Maine Photos of All Time. Acclaimed to obscure, joyful to haunting, they’re the shots that tell Maine’s story. Courtesy of the Penobscot Marine Museum. 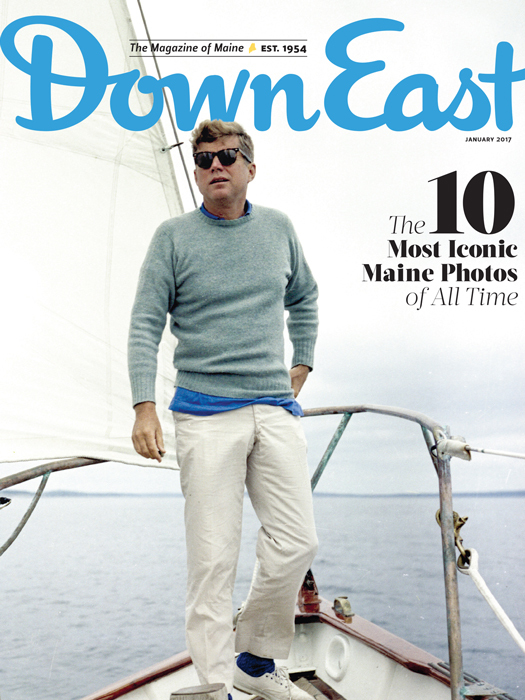 See all 10 iconic Maine photos in our January 2017 issue. Some 15 miles north of Bridgton, at the sleepy crossroads of Routes 35 and 5 in Lynchville, stands this icon of Maine roadside kitsch. Since it was erected in the 1930s, travelers have pulled over to take pictures beneath this wooden sign, with its delightfully long list of seemingly exotic destinations (they’re all in Maine, of course). And for about as long, the landmark known as the “World Traveler Signpost” has been a stalwart of the cheeky postcard circuit, with this vintage shot of a hobo-ish young globetrotter arguably the most widely circulated image. 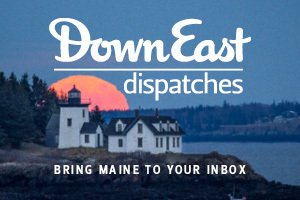 David Hastings knows the photo well, having sold it on postcards all throughout the ’70s and ’80s, after taking over Maine’s venerable Eastern Illustrating Company. The shot was taken in the ’50s, he suspects (the Penobscot Marine Museum has the original glass plates) and was already quite popular when he took over the company. The identities of both the photographer and bindle boy, sadly, are long since forgotten. Hastings estimates he sold up to 10,000 copies a year during his 18-year tenure with Eastern — some years, this postcard alone may have comprised a tenth of his sales. Faded copies are ubiquitous on eBay and at vintage postcard markets, and it’s not hard to see why: the shot is all feel-good goofy nostalgia — one part Norman Rockwell, one part Yankee wit. 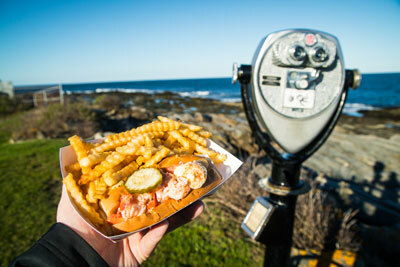 See More Iconic Maine Photos!  Benjamin Williamson is the director of photography at Down East.